I tried a new place to ride in south Switzerland today. I went to Solalex (1460m) and enjoyed riding this really beautiful place for several hours. 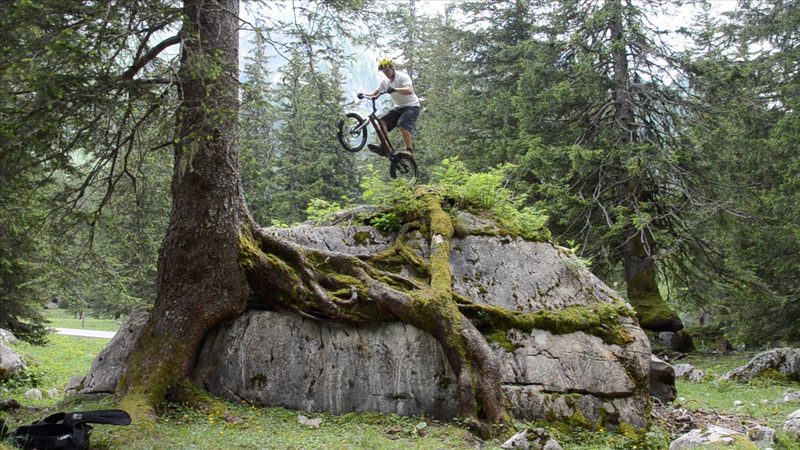 There were some really nice moves on natural rocks and trees (and sometimes a mix of both!). Here is some quick shots I’ve made and who knows, maybe a longer video soon..
I’ve been surrounded by cows after my training, was a bit of fun to see them staring at me haha. 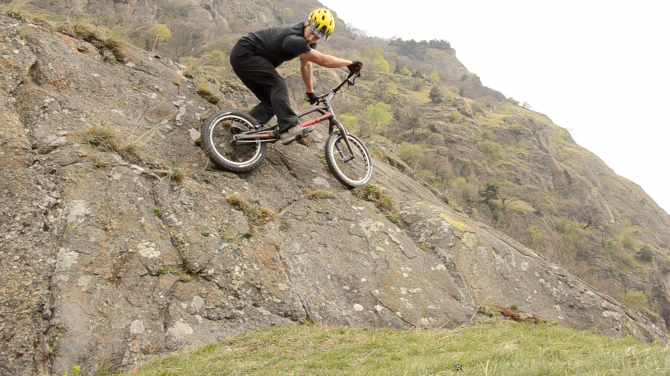 Slackline on the bike ! 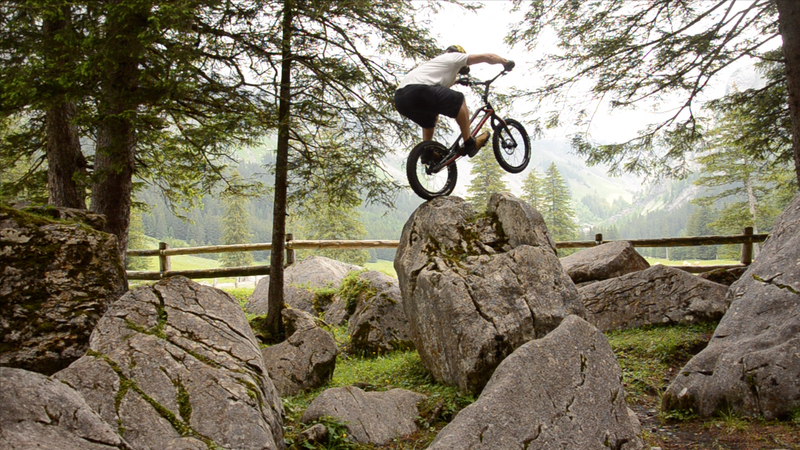 Having fun on a slackline with the bike before the Guiness Record attempt in Heubach, Germany. Speed Trial during the Bike Days in Solothurn, Switzerland. Lot of fun ! 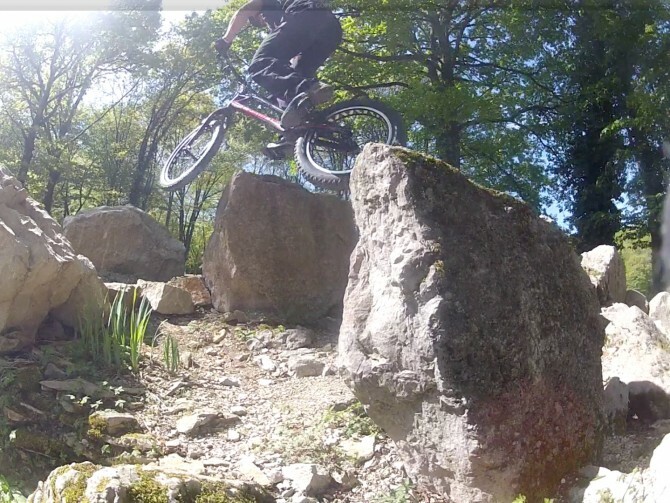 Great training in La Tour de Sçay this week-end end with a lot of good riders and great athmosphere. Super week-end d’entraînement sur le magnifique terrain de La Tour de Sçay en France. Plein de bon pilotes et super ambiance ! Today, I found a new spot to ride in Dorénaz (VS), Switzerland. Here’s a windy natural line. 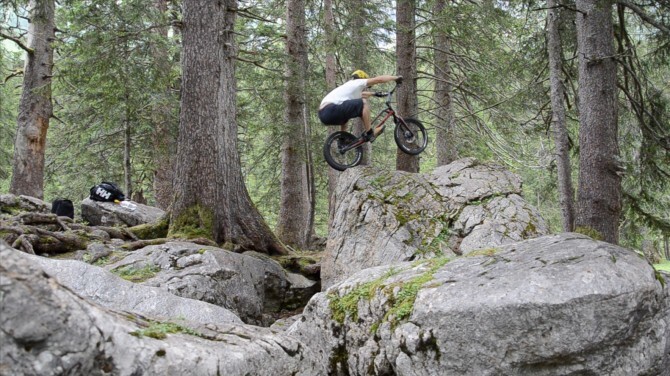 J’ai trouvé un nouveau terrain pour rouler à Dorénaz, en Valais aujourd’hui. Un petit extrait vidéo d’un passage en naturel. Jérôme Chapuis riding trials in Dorénaz (VS), Switzerland. 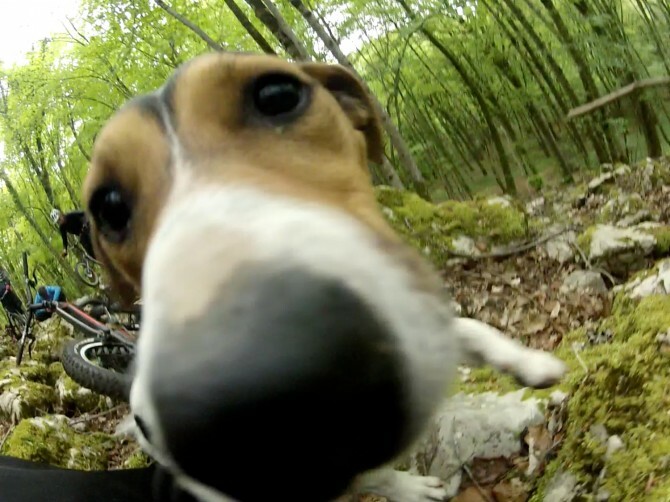 Short edit of today’s forest training with the new Camin bike and some nice GoPro views. Petite vidéo de l’entraînement d’aujourd’hui en forêt avec le nouveau Camin et quelques vues GoPro.